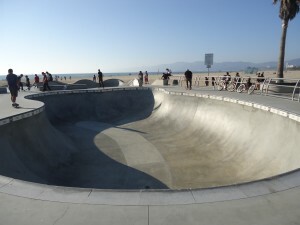 Venice Beach Skate Park located right on the sand in beautiful Venice Beach California. 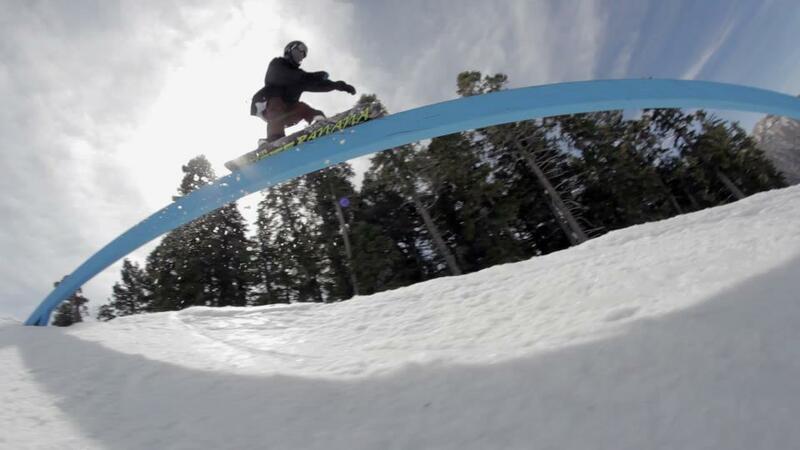 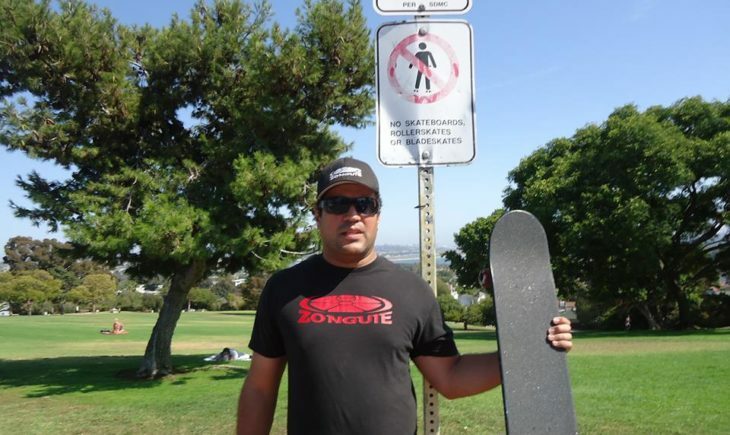 The park is a favorite among skaters and it definitely deserves it. 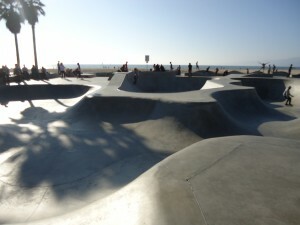 It’s all about location and it doesn’t get any closer to the beach then the Venice Beach Skate Park.